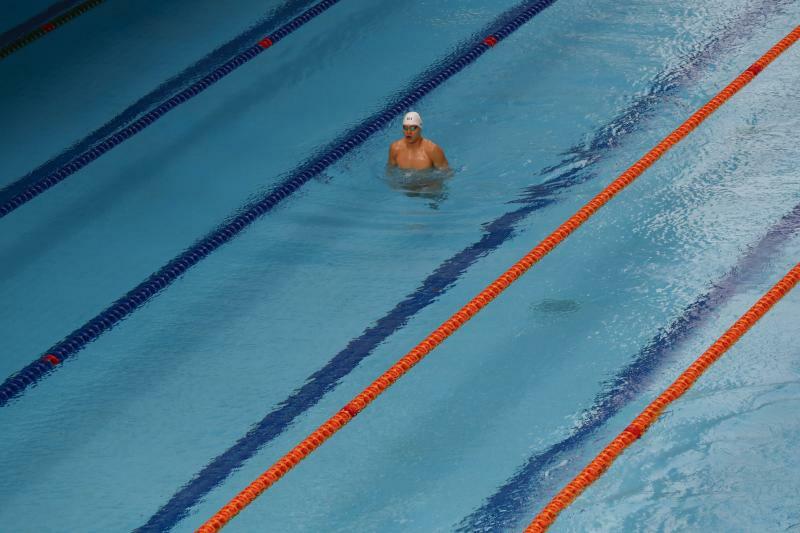 JAKARTA, Indonesia (AP) — Sun Yang has the international profile, three Olympic gold medals, and he'll compete in the first of the men's events in the pool on the first day of medal competition at the Asian Games. But there's one thing he's not likely to win on Sunday. The honor of winning the first medal in the games will likely come in wushu, one of the traditional martial arts, and could even go to another Sun of China. The men's changquan competition in wushu starts at 9 a.m. local time and is predicted to be the first final completed at the 18th Asian Games. Sun Peiyuan won the changquan when the 2015 world championships were held in Indonesia and is one of the favorites for gold among 18 starters. China won 10 gold medals in wushu at the last Asian Games at Incheon in 2014, has 53 of the 75 gold medals since the sport was introduced to the games program in 1990, and has accounted for 12 of the 15 men's changquan world championship titles since '91. Indonesia was the leading team in terms of total medals when it hosted the world titles in '15, narrowly edging China, and so there'll be pressure on Edgar Marvelo to produce for the host nation. Marvelo, who took up wushu after watching movies starring Jet Li, Jackie Chan and Bruce Lee, is targeting at least one medal in Jakarta. Sun Yang is targeting gold in every freestyle event from the 200- to the 1,500-meters. The 200 free is one of seven medal events on the first of six days on the swimming program. It is the second final scheduled in the night program. Sun finished with silver in the event at the 2010 and 2014 Asian Games and is desperate to upgrade that after winning the Olympic gold medal in the 200 at Rio in 2016. "The first race is always a bit struggle but he's got enough races to work his way into form," Sun's coach Dennis Cotterill said. 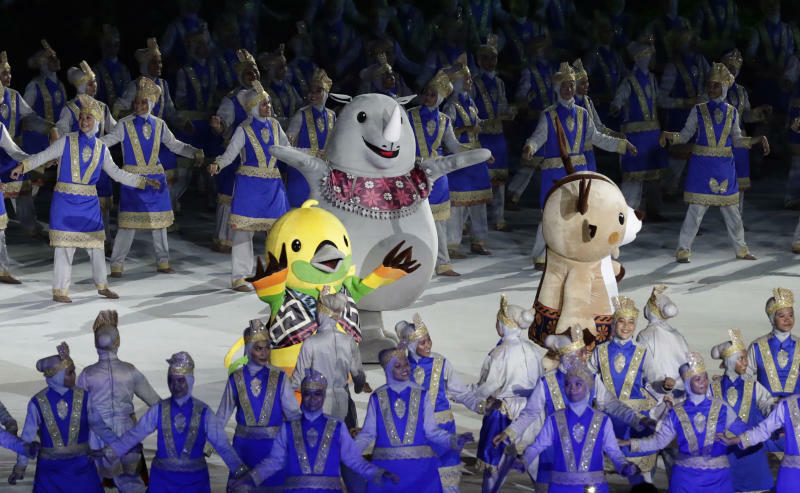 The European championships and the Pan Pacs have already been held this year, leaving the Asian Games as a chance for swimmers from this region to perform. "This is the final puzzle in the world of swimming where everyone gets the opportunity to post their times and see where you stand one year before the world champs," Cotterill said. In other swimming events, Japan's Irie Ryosuke will begin his quest for a third straight Asian Games gold in the 100-meter backstroke. 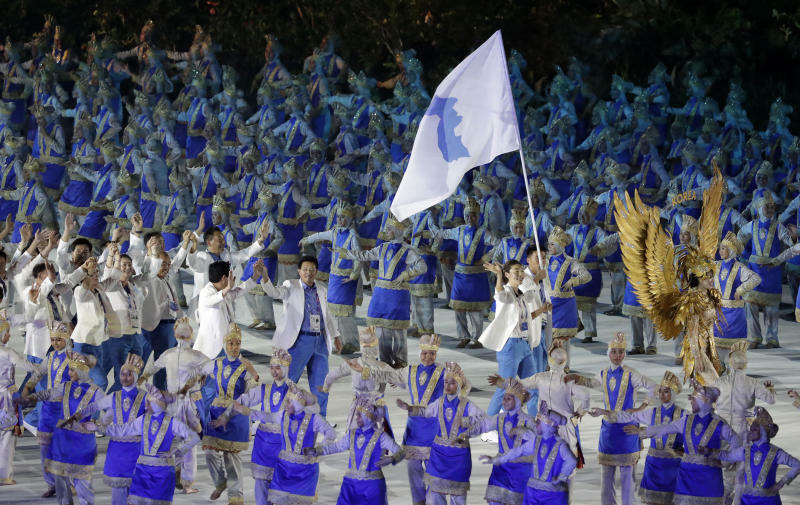 There are also medals on offer in fencing, shooting, taekwondo and wrestling as competition intensifies following Saturday's elaborate opening ceremony that showcased the diverse culture of the archipelago, and the unified parade of athletes from the divided Korean peninsula. There are more than 11,000 athletes competing in 40 sports ranging from the traditional Olympic disciplines to the more regional favorites such as kabaddi and pancak Silat to the newer additions such as jet ski, paragliding and skate boarding.